Cardi B was caught redhanded Insta-stalking and scrolling through Nicki Minaj’s social media feed on video! 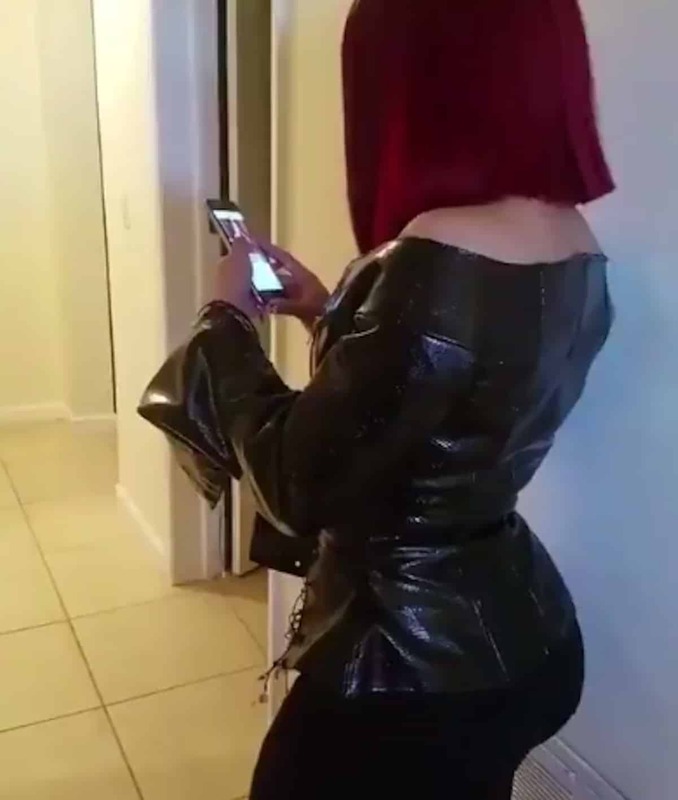 She tries to turn her back, but everyone instantly recognized the woman who was plastered on Cardi’s cell phone screen. The Barbz will have a field day with this! Aaaannnddddd what is this for? No she looking to COPY OF NICKI LIKE SHE BEEN DOING! WHEN IS HER 10 MIN UPPPP… DAMN SHE REALLY TOOK THE OATH! If Nicki says no, she can dm K Michelle.